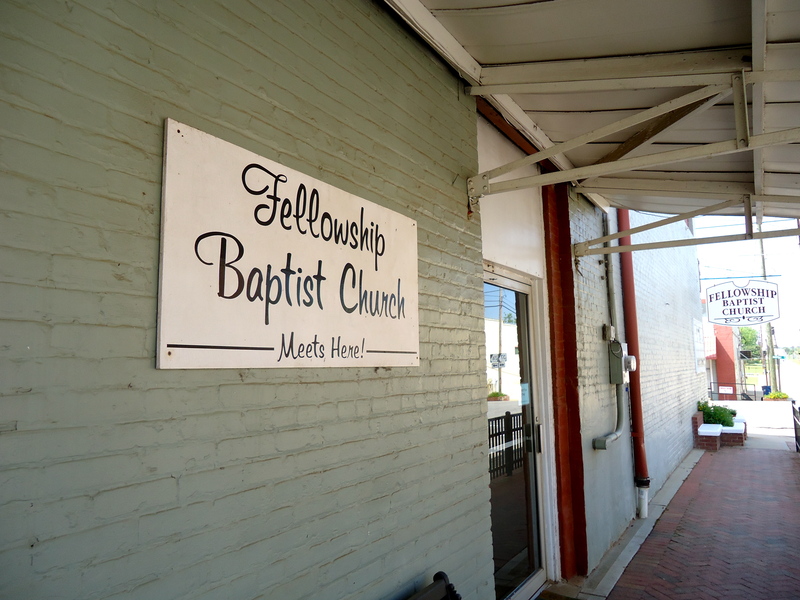 Fellowship Baptist Church is interestingly situated in an old storefront in downtown Edison. I love to see them making great use of the building! This entry was posted in Edison and tagged Baptist, Calhoun County, Church, Edison, Incorporated Town. Bookmark the permalink.